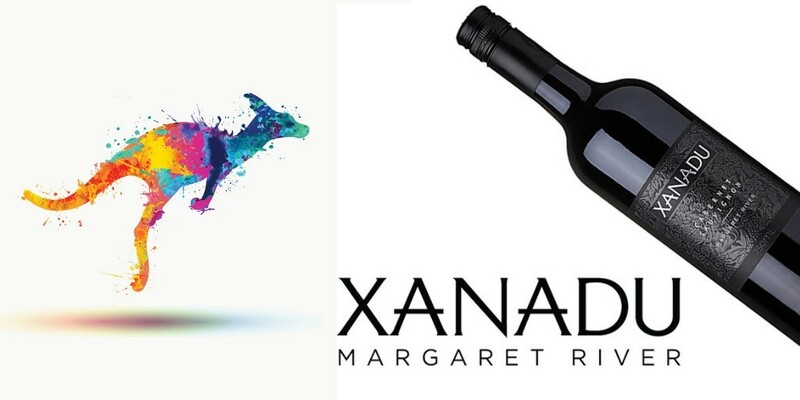 So Wine Enthusiast declared Xanadu Margaret River Cabernet Sauvignon 2013 the #41 Wine on its 2017 list of top 100 wines. While acclaimed Australian Wine Critic James Halliday scored 96 Points. And according to James Suckling gives it 93 points and advises drink now to 2030! Vinous adds 93 points as well. So it’s pretty easy to understand why this is an exciting find at $23 each from Winemaker Glenn Goodall. Xanadu Margaret River Cabernet Sauvignon 2013 paints a true picture of the region’s sage and bay leaf shadings and concentrated cassis fruit. While it’s all framed by hints of vanilla and toasty oak. But the emphasis remains on dried herbs and fruit through the long, mouthwatering finish. Drink now–2030. Winemaker Glenn Goodall joined Xanadu in 1999 and took on the role of Senior Winemaker in early 2005. While dedicating his passion for the vineyards and the wines. And a commitment to encouraging a strong team spirit has allowed Xanadu to thrive. Glenn considers his role is often more about being the custodian of the vineyards, and what the individual sites have to offer. Most of all his philosophy is to guide the wines through to the bottle, rather than ‘beating them into submission’. Notably, Xanadu continues to be a family owned and operated winery. While entirely dedicated to producing wines of quality and distinction that reflect the true characteristics of the Margaret River region. This has been highlighted by the numerous trophies and accolades Xanadu has been awarded, including James Halliday’s Wine of the Year in 2014.